So you’re in the running for one of the addiction jobs that you’re interested in and find out that they are doing an initial screening with a short phone interview. No problem! - at least, it’s not if you’re prepared. Employers have started using phone interviews to narrow down their sometimes very large list of candidates for a position so that the in-person interview pool is a bit smaller. These are also sometimes used as a way to minimize expenses if some of the candidates are from out of town. That being said, as you search for that perfect job in the substance abuse field, you should be prepared for the request for a phone interview to crop up at any time. One of the first things you’ll need to do to be prepared for such an interview is to have your application materials handy. Sometimes the phone interview isn’t scheduled and a hiring manager just calls and asks if they can have 5 minutes of your time. It would generally be in your best interests to give it to them if you possibly can. If you are going to be prepared for this, you’ll need either a spreadsheet of the jobs you’ve applied for very handy or some other form of organization that you can get to fast. Having the job description in front of you for the short interview is crucial so that you can speak to your abilities as they meet those requirements. Have your resume handy as well, as nerves can sometimes make us forget our accomplishments and job history. Also be sure to have a pen and paper on hand to take notes. You’ll want to immediately get someplace quiet and non-distracting, preferably away from the kids and TV. Also, unless your cell service is amazing, you may want to consider using a land line – if you still have one of those. Going through a phone interview sounds like it would be easier than a face to face interview, but it is still nerve-racking so consider a practice session. Ask a friend or family member to give you a call and conduct a “mock interview”. You can even request that they tape it so that you can go over it later and see the areas, like the “ums”, that you may want to work on. While you may be caught off-guard and in your pajamas, pretend you’re not. Consider that this is a face-to-face interview and behave as such. Sit up straight, smile, speak slowly and clearly. Don’t interrupt the interviewer and give clear, concise answers to their questions. Don’t smoke, eat, chew gum or drink. It is ok to have a glass of water nearby as nerves sometimes cause dry mouth. 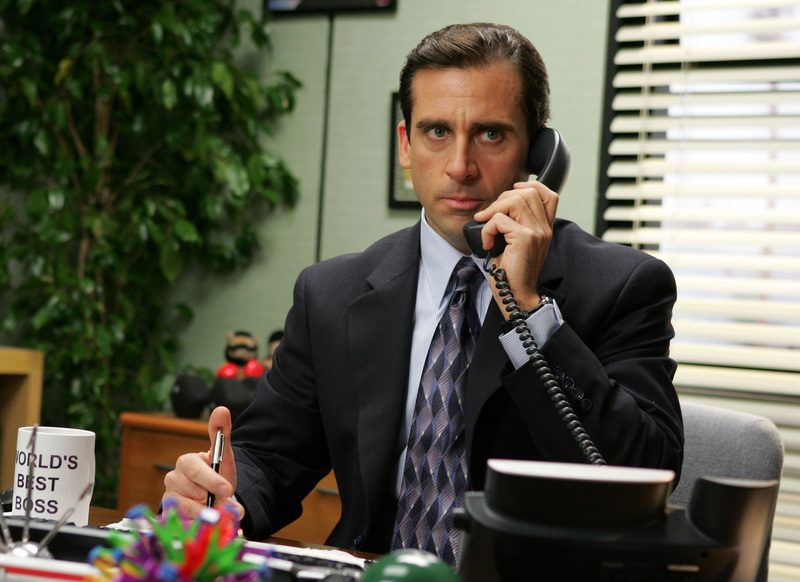 If a major distraction does occur during the phone interview, just be honest about it. We’re all human and your honesty will be respected much more than your trying to cover something up. Remember, this is your chance to convince the interviewer to move you into the next round, which is a face-to-face interview. Be enthusiastic about the position, the company, the work and your qualifications for it. Be sure to let them know that you’d love to continue the conversation in person as you thank them for their time. You can also follow this up with an email immediately afterwards. If you’re firing off a ton of resumes for those great addiction jobs, expect that you may get one of these calls at some point. The key is to be prepared and understand that the goal is to move on to the next round.